Rae Sremmurd reveals the official artwork for their upcoming “SR3MM” album. The duo announced that they’re dropping a triple-disc project for “Sremmlife3” on May 4th which is this Friday. The project will like come with over 30 tracks as Slim Jxmmi and Swae Lee continues to elevate their brands. Rae Sremmurd will be revealing the tracklist on Wednesday on this week which will give us an idea of who will be featured on the project. 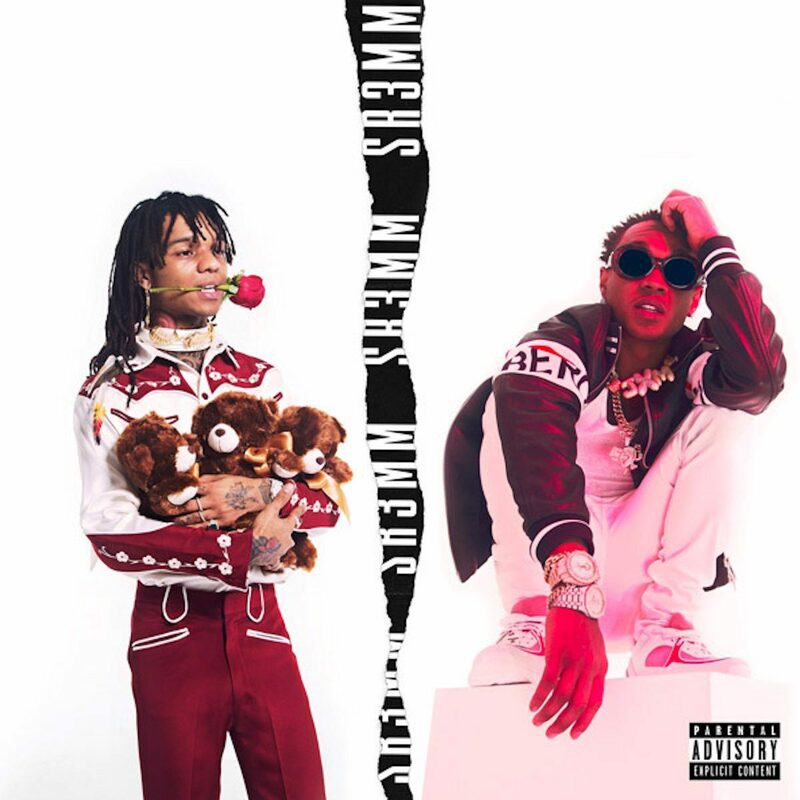 On the artwork for “SR3MM” you can see Swae Lee sporting a red and white outfit with red rose in his mouth and some teddy bears in his hand. On the other side, his brother Slim Jxmmi sports a black and white outfit while showing off his expensive jewelry. The duo is also dropping their own solo projects with Lee dropping “Swaecation” and Jxmmi dropping “Jxmtro.” “SR3MM” is the third installment in the Sremmlife series with the first two dropping in 2015 and 2016.